Blick Art Materials, a multi-channel retailer with 39 locations, has purchased the stock of Utrecht Art Supplies, a 45-store multi-channel retailer. Both businesses are leading participants in the art supply industry. 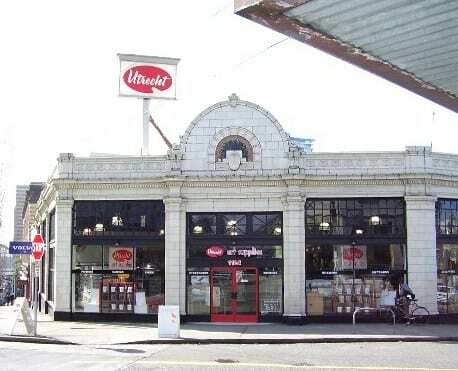 The announcement is likely to have an impact on Capitol Hill with the neighborhood hosting both a Broadway Blick outlet as well as the longtime E Pike home of Utrecht. Blick debuted on Broadway in the former home of Everyday Music in April 2010. With schools like Seattle U, Seattle Central and Gage Academy providing a steady stream of young artists, Capitol Hill also represents a prime demographic for the newly combined companies. CMYK, originally uploaded by Blinking Charlie. The announcement did not address any planned consolidation related to the acquisition. Calls to the E Pike Utrecht store were referred to the national headquarters. UPDATE: Blick CEO Robert Buchsbaum tells us that there “hasn’t been any firm decision” on possible consolidation in the wake of the deal. Buchsbaum also said the decision on which “flag” each of the newly combined company’s stores will fly under will be determined on a location by location basis — so the Utrecht brand will live on for at least the time being. [mappress mapid=”22″]Utrecht’s E Pike home is owned by commercial real estate investor Fred Weiss of The Weiss Company. 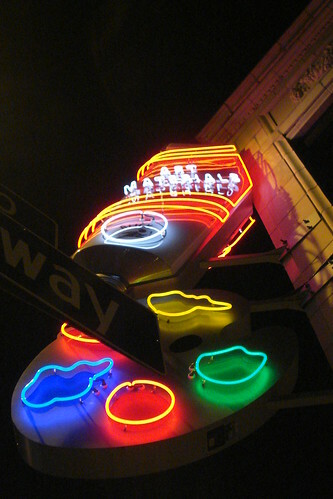 It was purchased in 1997 for $2 million. 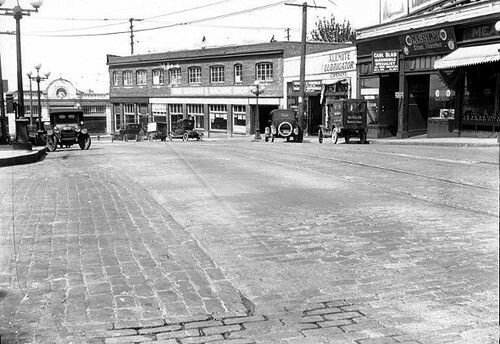 The orthogonal, terra cotta-decorated property is listed on the Pike/Pine historical character structure roster and was once part of the neighborhood’s bustling auto row. The building includes some 5,500 square feet of office and retail space plus a 9,000 square-foot garage area. CHS reported early last month that the neighboring Seattle Volvo dealership would be closing and moving off the Hill by fall. Demand for office and retail space on the Hill is reportedly still strong. CHS reported two weeks ago that suitors were lined up to take over the massive 15,000 square-foot store Half Price Books will leave behind when it shutters this summer. This entry was posted in News, etc. and tagged art, development by jseattle. Bookmark the permalink. My prediction: a restaurant that uses the word “fusion” to describe their cuisine. Hrmmm. Name the last new restaurant that opened on Hill pushing a “fusion” concept. Seriously, that would be awesome. But only if they built it like their Manhattan store – 5 floors with a single steep and narrow stairwell. I just hope that the building that Utrecht occupies is preserved if they decide to close down that business location. Orthogonal? That’s an odd descriptor for that building.